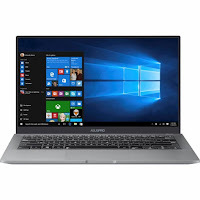 The ASUSPRO B9440UAXS74 laptop PC comes with 16 GB system memory for intense multitasking and gaming; 512 GB solid state drive (SSD) which is much better and faster than HDD; built-in Harman/Kardon speakers; voice assistant capability so you can type by talking and control the laptop through voice commands; backlit keyboard for easy typing in dim or dark locations; narrower 0.21in bezel; mini Dock included - the omni-connectivity, provided by these docking system, ensures multiple seamless interfaces via its USB Type-C ports and offers a comprehensive set of ports and connectors; built-in fingerprint reader; and 4-cell Lithium-polymer battery to be able to use this laptop whenever you are away from the main source of electricity up to 10 hours. It comes in Magnesium Gray color for stylish look. This laptop PC comes equipped with 14" Full HD display with 1920 x 1080 resolution. 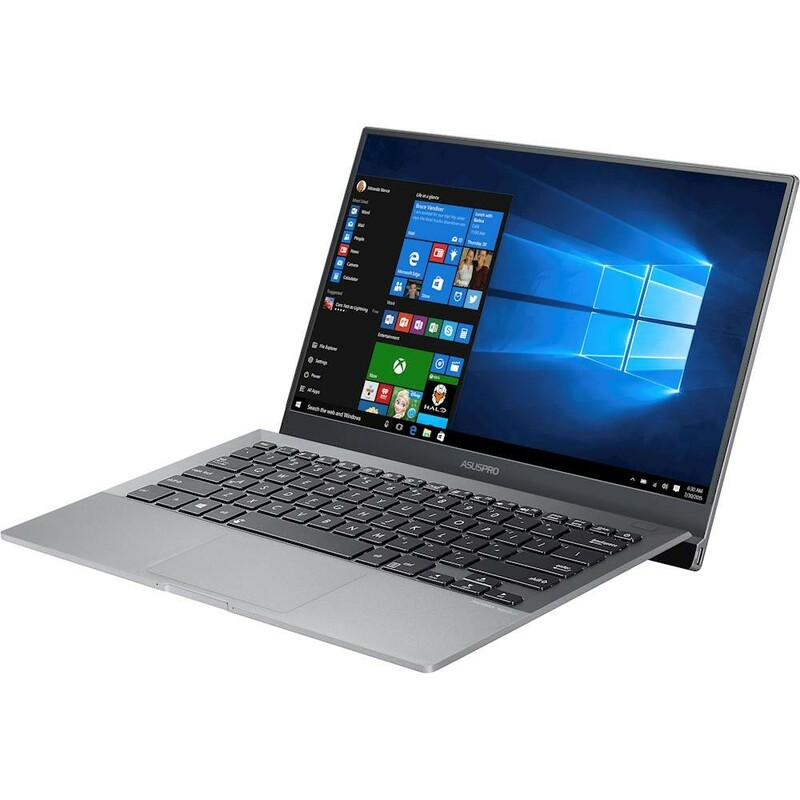 The resolution of this laptop is very high compared to other laptops, it is expected that the display of this laptop is sharp and clear compared to laptops with lower screen resolution. It also features Energy-efficient LED backlight. With regards to connectivity, this laptop comes packed with Bluetooth 4.1 interface syncs with compatible devices; 2 USB Type-C ports; and Next-generation wireless connectivity. 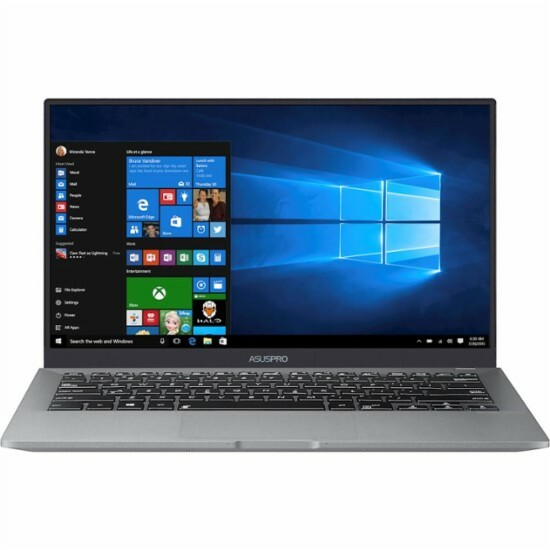 This ASUSPRO B9440UAXS74 is powered by Windows 10 operating system. This laptop has the following dimensions: 0.6 inches x 12.6 inches x 8.5 inches and weighs about 2.3 pounds. You can get this laptop PC at the price of $1299. 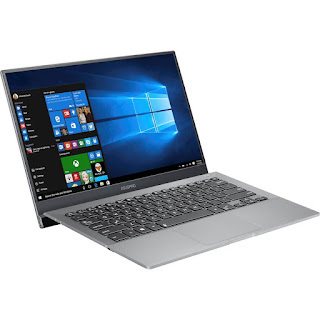 Other laptop in this price range includes LENOVO THINKPAD T470S 20JS0014US; ASUS ROG STRIX GL503VDDB74; and ASUS VIVOBOOK PRO 15 N580VDDB74T. Do you own this laptop computer. Please let us know your experiences with this device.